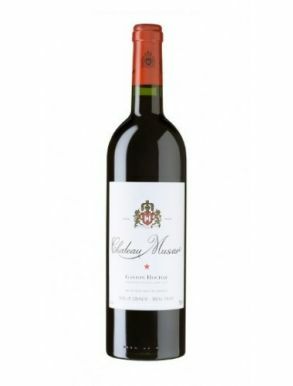 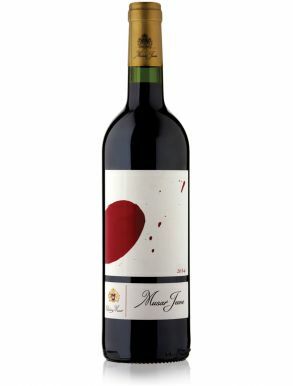 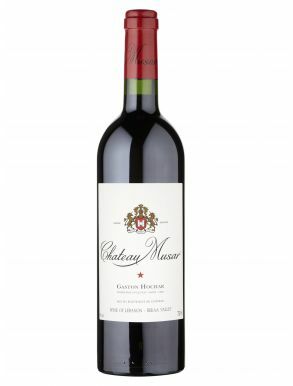 Chateau Musar is the name of a Lebanese winery in Ghazir, Lebanon. 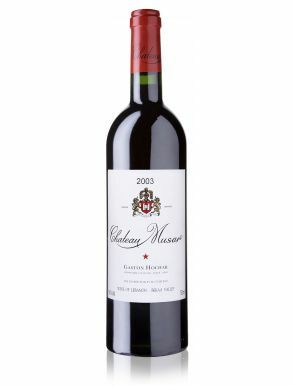 Musar grapes grow in the Bekaa Valley, a fertile sunny valley at an altitude of 1,000 metres, situated 25 miles east of Beirut cradled between two mountain ranges running parallel to Lebanon's Mediterranean coastline. 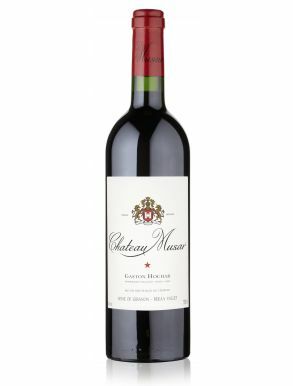 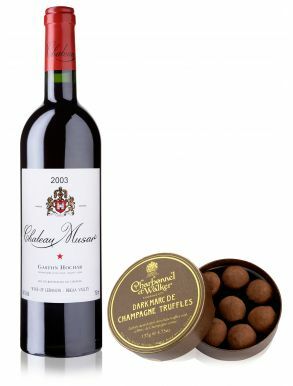 Chateau Musar was the first producer in Lebanon to achieve organic certification for its vineyards. 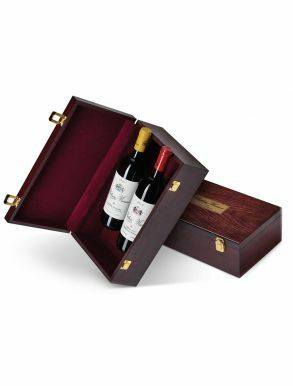 Vines have been cultivated there for at least 6,000 years: the Phoenicians (seafaring ancestors of the modern Lebanese) brought vines and wines from Byblos across to all of the areas around the Mediterranean. 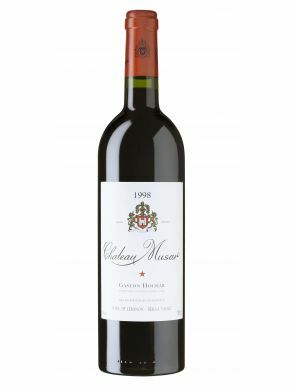 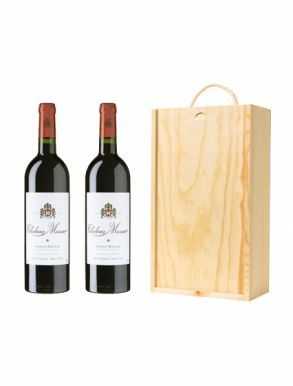 Gaston Hochar founded Chateau Musar in 1930 inspired by Lebanon's 6,000 year winemaking tradition and his travels in Bordeaux. 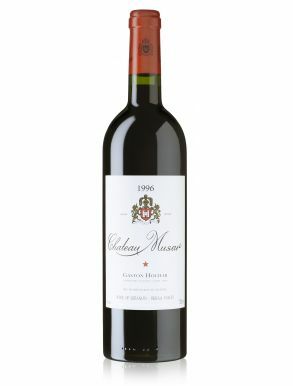 Serge Hochar, Gaston's son, became the Chateau Musar winemaker in 1959, after completing his winemaking studies at the University of Oenology in Bordeaux and was named Decanter's first man of the year in 1984 for dedication to winemaking. 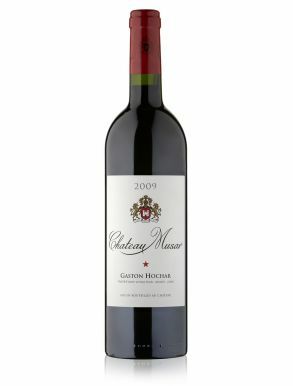 Comparisons are sometimes made with Bordeaux wine, Burgundy wine or Rhone wine.